Birmingham Airport situated in the west midlands offers both internal and international flights to Europe, North America and Asia. Making Birmingham Airport one of the busiest airports in the country. 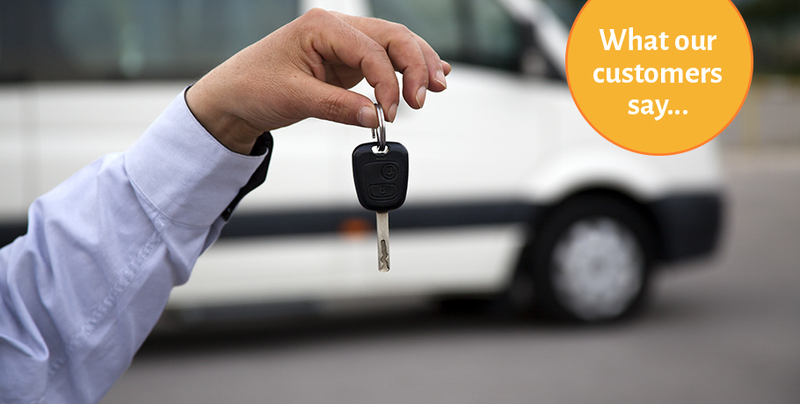 ActuaTransport offers transport both too and from the Airport at a great value. Whether it is for 4, to 54 passengers, ActuaTransport caters for any minibus or coach journeys for Birmingham Airport. Why drive to Birmingham Airport, when you can get our punctual professional chauffer to pick you up and take you to the airport, in one of our modern and presentable vehicles. Avoid Birmingham Airports parking charges by taking a minibus or coach instead. With over 9 million passengers travelling through it last year, Birmingham Airport is one of the UKs busiest airports. Avoid the rush by booking a simple and organised trip with ActuaTransport minibus and coach hire. ActuaTransport also offers a meet and great service for customers in Birmingham Airport arrivals. Our uniformed drivers can meet you and assist you with your luggage, to make the sometimes stressful commute, a lot easier. All our journeys are pre booked, to avoid stress or confusion. Simple book with ActuaTransport minibus and coach hire and your travel needs will be taken care of. ActuaTransport offers transport to and from Birmingham Airport, we can cater from 4 to 54 passengers in one vehicle. All prices agreed with the booking office are the final price, there is no extra charges applied. ActuaTransport also offers tours and events across the UK, if you are visiting the UK for the first time and need ideas, feel free to ask your booking agent.